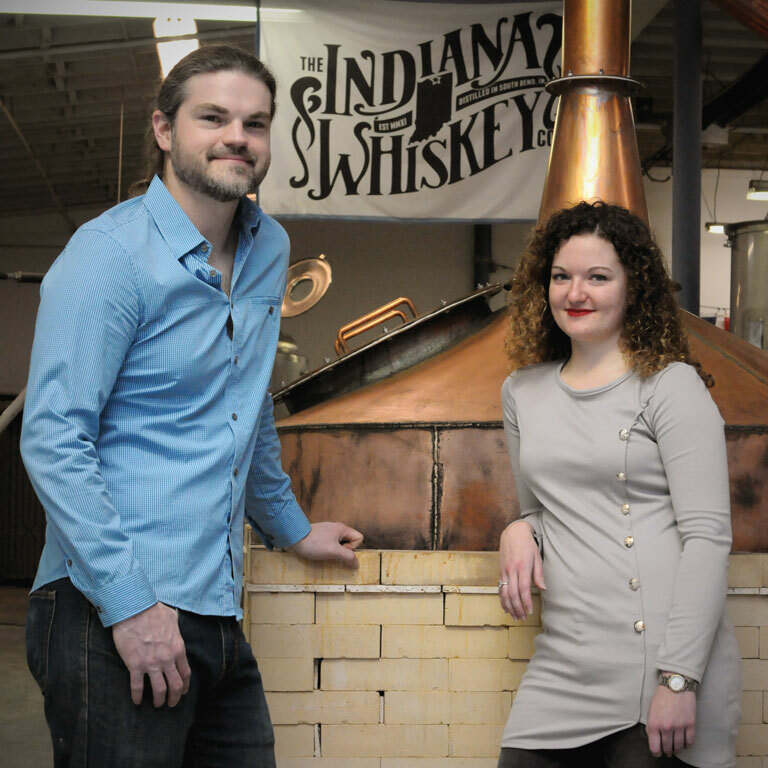 Indiana Whiskey, located in South Bend, is a distillery that produces small batch whiskeys using only Indiana-grown grains and Hoosier-manufactured stills and equipment. 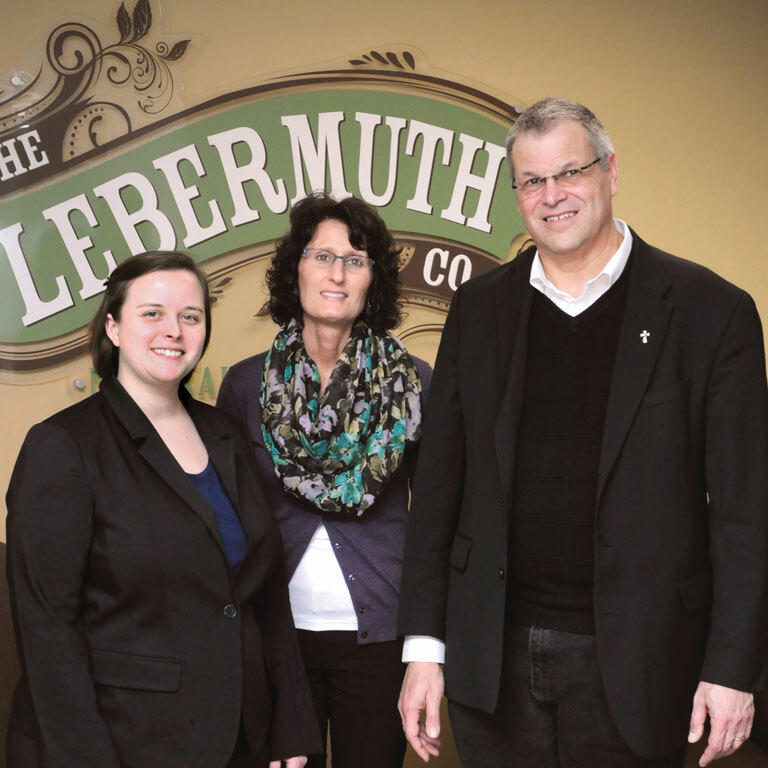 Headquartered in South Bend for over 100 years, The Lebermuth Company’s scientists work in a 90,000 square foot laboratory and processing facility, discovering and developing a broad spectrum of ingredients for fragrances, flavors, and essential oils to support the needs of its customers. The Family and Children’s Center is a non-profit human services organization focused on building strong families and healthy children. 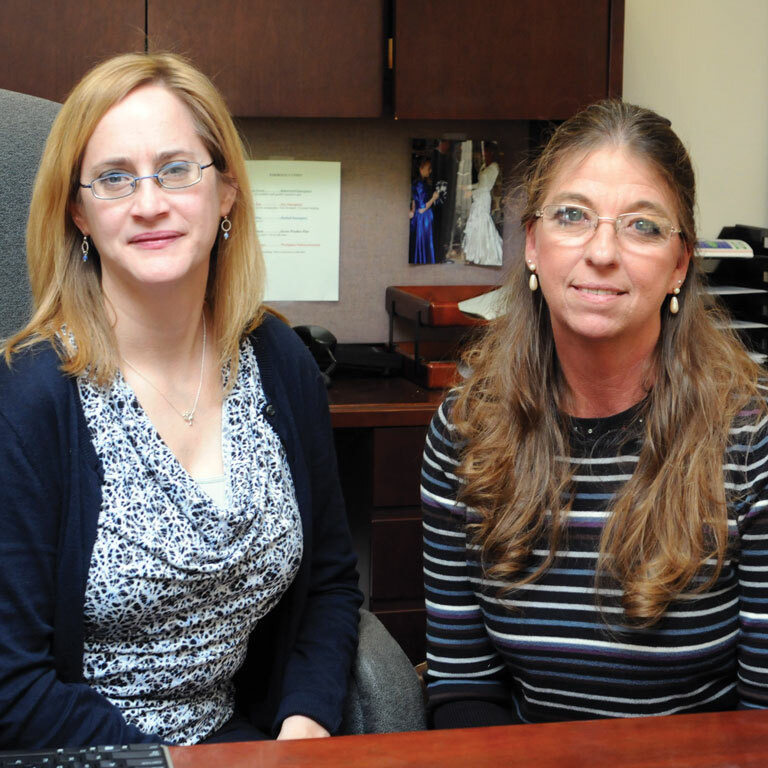 FCC serves over 1,000 children and families annually in St. Joseph County. Red Hen Turf Farm provides top-quality turf sod to homeowners, landscapers, athletic sites, and retailers in northern Indiana and southwestern Michigan. The farm includes over 1,000 acres where turf grass sod is grown and harvested. 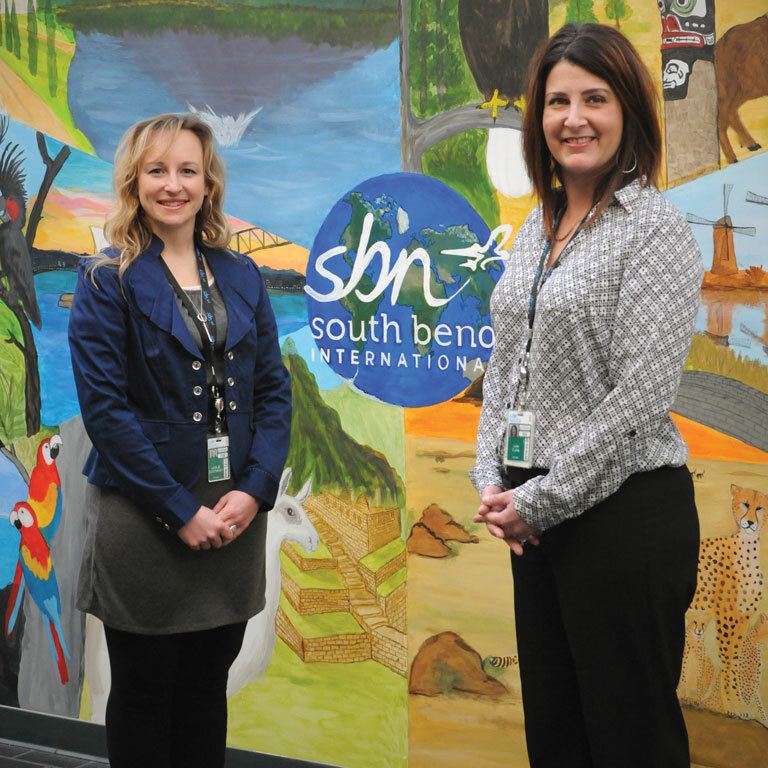 The South Bend International Airport serves the Michiana community. More than 1,600 airline passengers travel through the South Bend International Airport every day. In addition, hundreds of rail and bus passengers also arrive and depart daily from the airport’s facility.